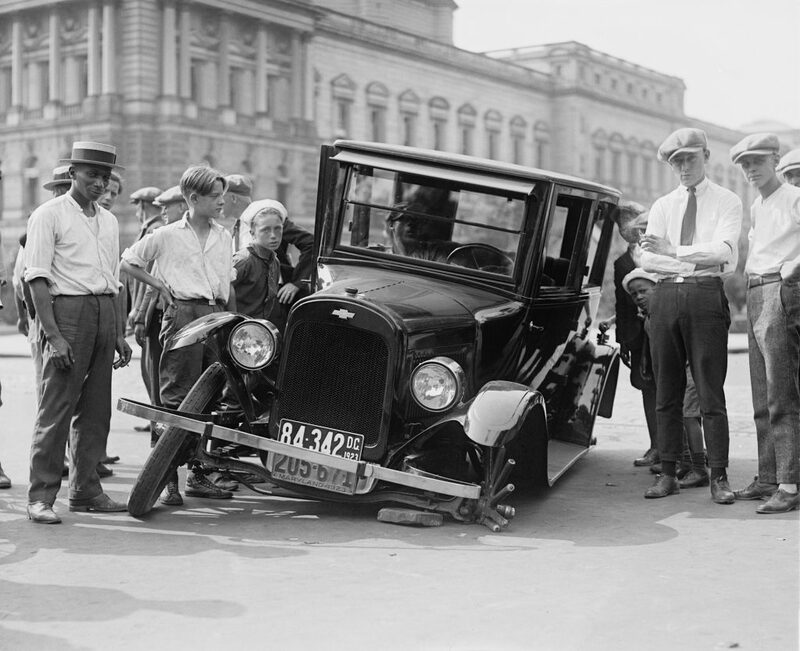 Why’s your innovation engine misfiring? We live in times of major change driven by a combination of globalisation, rapid technology development, the accelerating impact of the internet as a platform for social and business collaboration, security threats and changes in the power balance between the East and West. The result is a turbulent environment where businesses continually need to adapt their business models and value propositions to meet new competitive conditions. In this challenging environment the ability to effectively innovate is becoming a core competence for businesses seeking to prosper in the short term and survive in the longer term. How do you ensure that your innovation system is up to the job? And and if it isn’t, how do you improve it? « How healthy are your legal services?